Figuring out how to write a book is easy. Actually writing the book is hard. If you don’t have a plan what’s to say anything will get done? Nothing if we listen to the advice of Ben Franklin. When I was a kid, my grandmother always joked that she’d get to her to do list tomorrow. Because tomorrow would never come. She’d say that and laugh (I loved her laugh). I’d laugh with her finding it a funny play on words. Then I got to adulthood and realized as funny as it may be it’s also true. Without a solid plan and setting dates by which to accomplish tasks the likelihood of getting things done is drastically lessened. 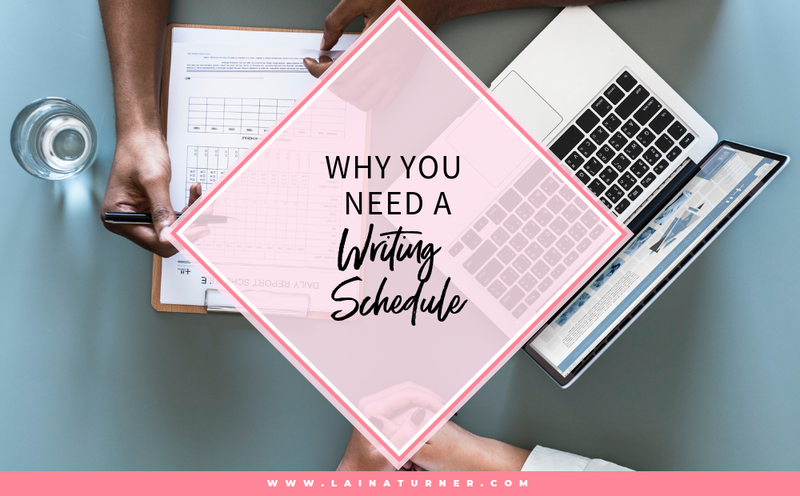 This holds true in all aspects of life, but today we’re going to talk about why it’s important to have a writing schedule. For years I set up my writing plan at the beginning of the year. I knew exactly how many books I was going to write and publish that year, and I stuck to it. I set my publication dates and then I worked backward to determine due dates for finishing the first draft, editing, when I had to have my covers done, formatting, and finally the launch. I was fanatical about it making sure that I was always on track to my goals. Last year I didn’t do that for several reasons. But the end result was I didn’t launch a single book. I didn’t even finish writing one although I did start several. I wasn’t disciplined because I didn’t have a deadline looming. Because at the beginning of the year I had told myself I was taking a break from constant writing pressure, so it wasn’t a big deal. But what it proved to me is that even though I LOVE writing I’m not motivated to finish and release a book without a schedule and a deadline. I always talk about setting reasonable goals and with your writing schedule that doesn’t change. While I believe it is best if you write every day (even though I don’t) you need to do what works for you. The key is it needs to be consistent. Start with the end in mind. Even if you’re in no hurry to publish your book pretend you are and set a publication date. Then figure out how many words you need to write per day/per week to meet that deadline. Most of us are more alert and in a creative mindset at certain times of the day. If you know what works for you great. If not then play around writing during different time frames until you find what works best for you. Then put it on your schedule. Think of some fun rewards to give yourself when you hit your weekly goals. You know like write 5 days then binge watch Netflix for one. All work and no play and all that. Know there will be times when you sit down to write, and nothing comes out. That’s not an excuse to give up and go do something else. Sorry. I don’t recommend sitting there staring at your computer for hours either. To get your creative juices flowing look up a writing prompt and write on something unrelated to your book for 20 minutes. Jump to another scene in your outline instead of the one you’re stuck on. Heck, write your grocery list for the week. It’s writing, and you’re still honoring your commitment to sit down and write! Just like if you started training for a marathon (which means you’re crazy) you wouldn’t run 5 miles your first day it’s the same is with writing. You have to build up to sitting down and writing for hours at a time or thousands of words at a time. Here is a great blog post about writing routines of great authors. 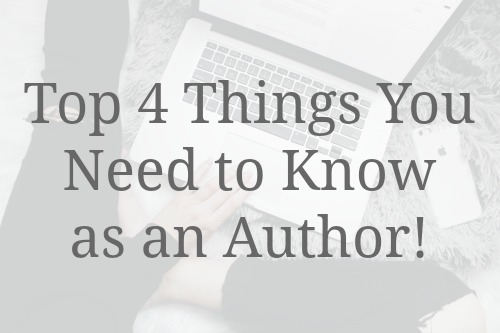 If you read the post which discusses famous and prolific authors, there is a common thread, and that is consistency. You may also notice none of them said they wrote a million words a day. Famous writers struggle just like us not so famous writers. But they had a goal, and they put in the work and stuck to the necessary schedule to achieve that goal. So what about you! What writing schedule can you commit to, to reach YOUR writing goal?